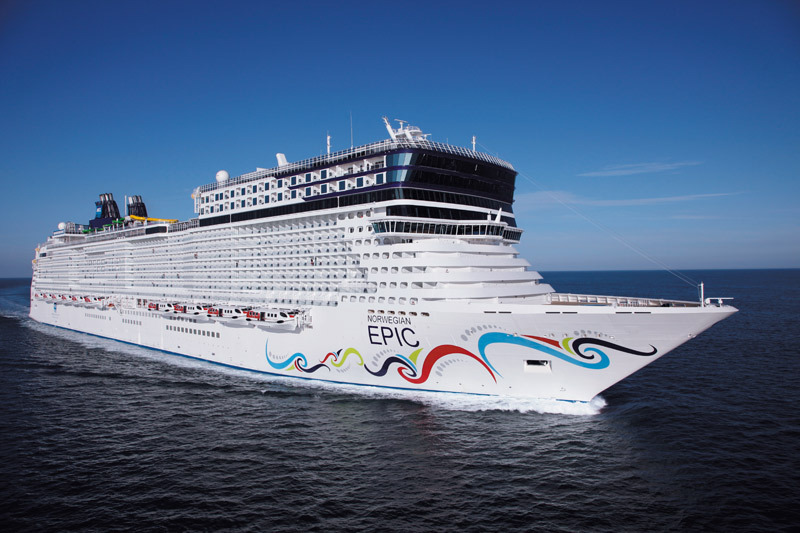 Enjoy a 7-day Caribbean vacation while earning continuing education credits on Norwegian Cruise Line. Sail to St. Thomas where you can paddle a kayak in for a unique view of the island. Sample the local cuisine and sip a tropical drink in Tortola. And relax on the beach in Great Stirrup Cay, an idyllic island paradise in the Bahamas reserved only for our guests. We’ll keep you entertained day and night with nightlife, award-winning restaurants, a grand casino, swimming pools, water slides, a pampering spa and so much more. Earn CE credits and have an adventure when you cruise with Norwegian! Our days at sea will be spent earning 12 hours of continuing education (including the newly required CCM Ethics CE) for SW, RN, and CCM from our 6 superb speakers. Our nights and ports of call will be spent networking, being entertained, exploring, shopping, relaxing or anything you want! Also, we will share dinners together with all of our family and friends.